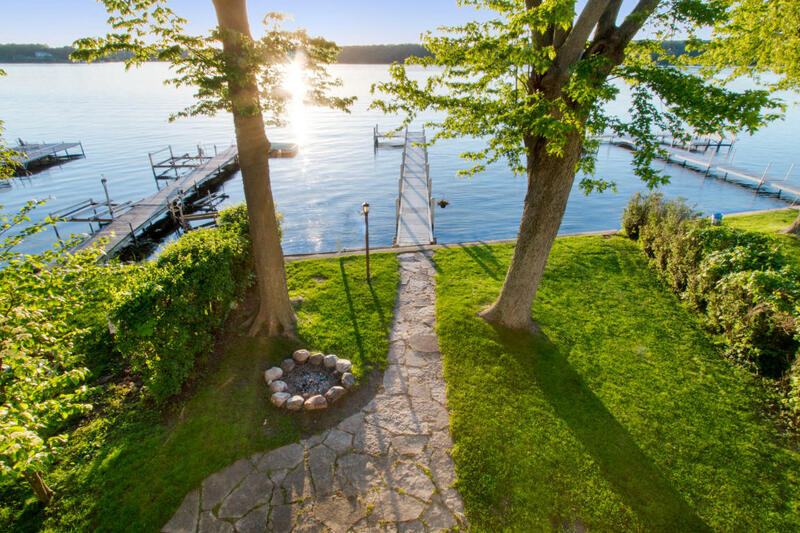 Dreaming of a lakefront retreat on Delavan Lake, WI? In order to be on the main body, the starting point is about $500,000. Two great offerings will give you expansive lake views, private frontage and your own pier for boats and other lake toys. 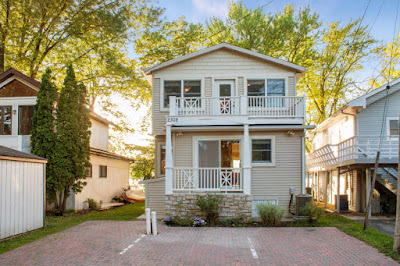 The first of these waterfront properties is located at 2308 Lakeshore Drive, which is located on the south shore of Delavan Lake. Listed for only $549,000, this four-bedroom, two-bath two-story, is an update escape ready to enjoy. The main floor has an open floor plan with views to the water from the kitchen and great room. 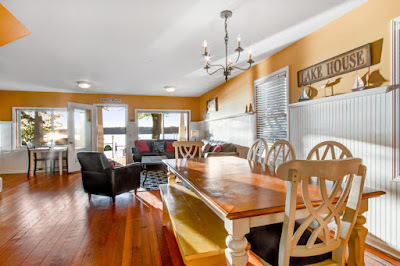 A cozy covered porch is perfect for taking in the sunset and swimming is encouraged directly off the pier. There is a first floor bedroom along with three additional on the second level. The two upper guest rooms both have views of the water and the master suite has a private balcony with room to relax with morning coffee or an afternoon glass of wine. The property was created to be maintenance free with vinyl siding and a small yard area. 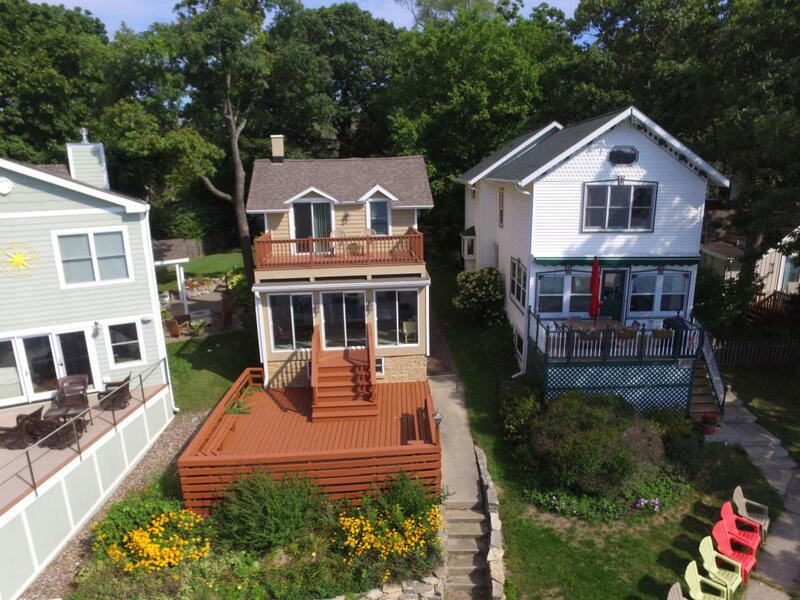 There is parking for four cars and a lakefront park close by that has a sandy beach and additional space for lawn games. The second offering is across the water and is located at 2508 North Shore Drive. More of a traditional lake home, this two-bedroom cape cod has undergone a face lift with new siding, roofing and two levels of decks. 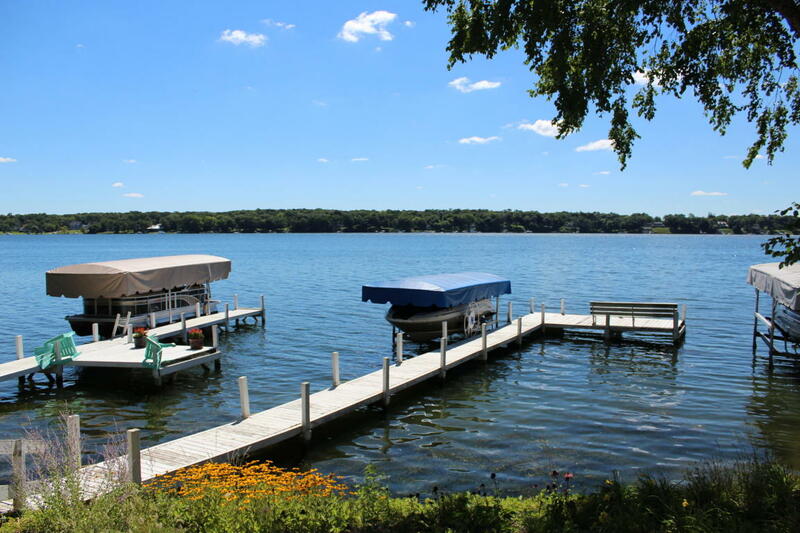 It is priced at $555,000 and is located within walking distance to local clubs, a wine bar, and the Delavan Lake Yacht Club. 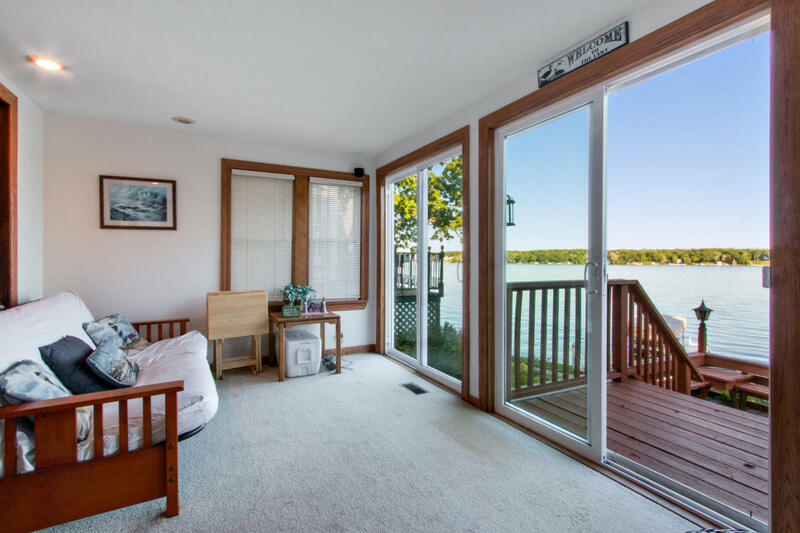 In addition to two large upper bedrooms, the property features an enclosed front porch with sweeping views of the water and a detached garage large enough to store a boat. The interior features solid wood floors in the kitchen and dining area, a natural fireplace and two full bathrooms. The great room has lake views and leads out to a large waterfront deck for entertaining. Both properties are ready to move in and start enjoying immediately and are priced $90,000 less than anything else available on the main body of Delavan Lake.